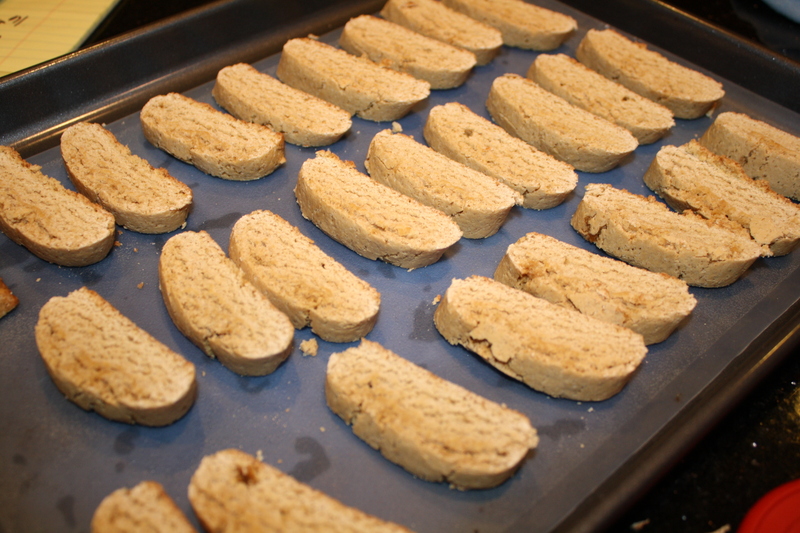 I did not use the nuts in my biscotti, so I didn’t need to use the butter or margarine either. 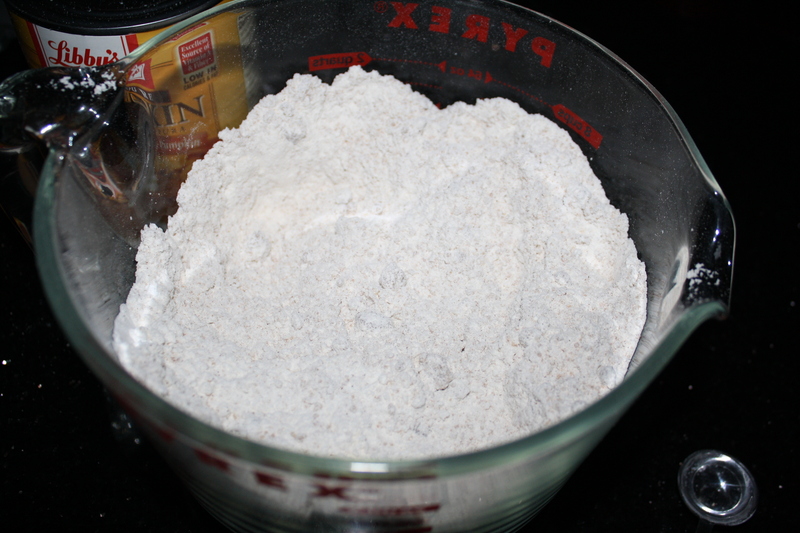 First I mixed all of the dry ingredients together in a large bowl. 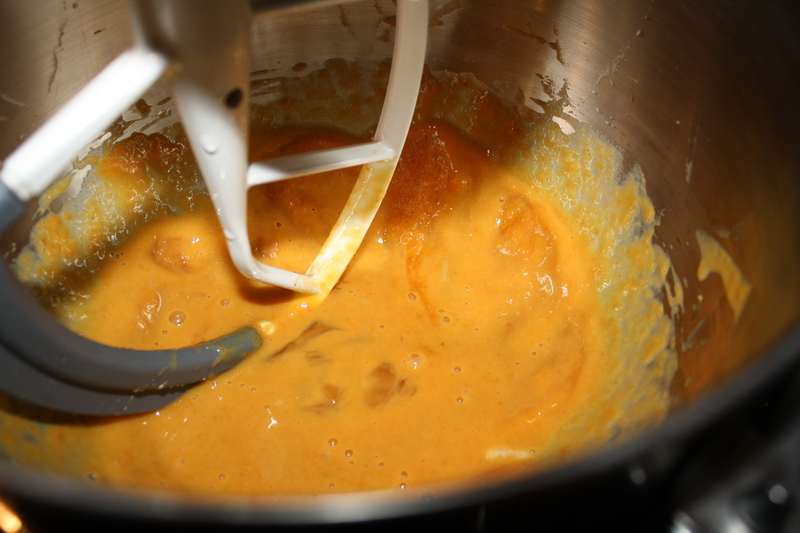 Then, I mixed the pumpkin, egg, and vanilla together with a mixer. 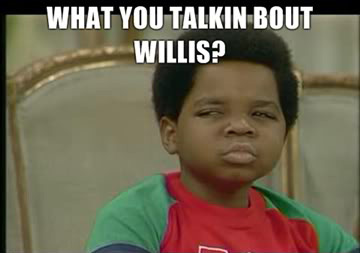 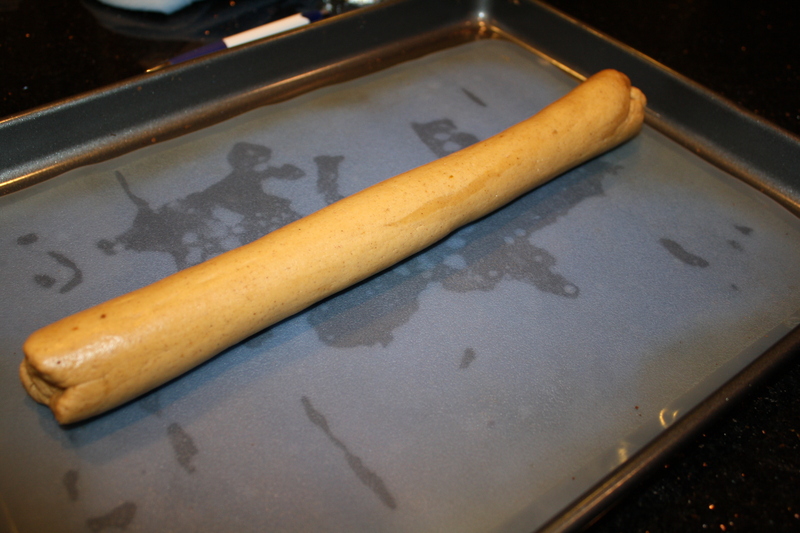 before rolling out a long tube. 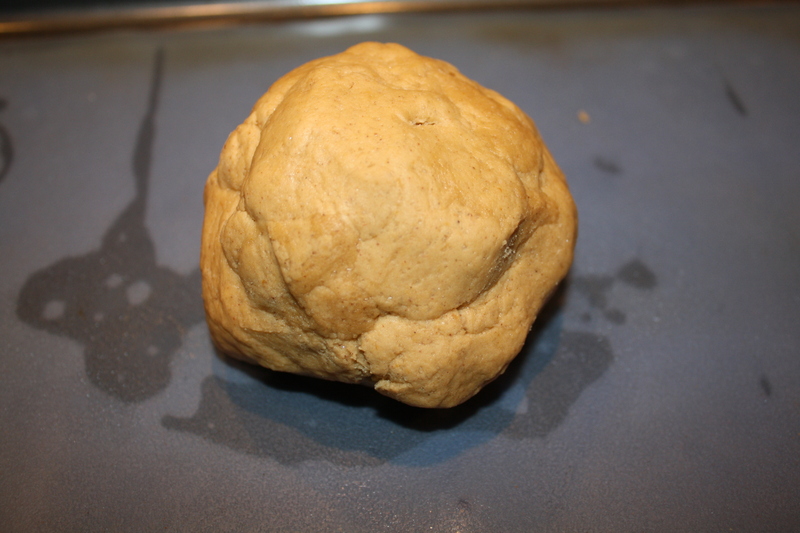 The tube was then flattened a bit and rounded on the edges. 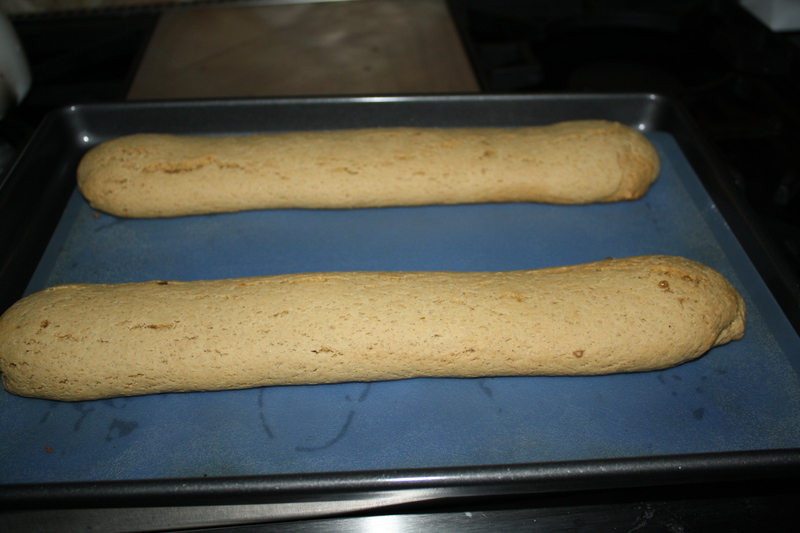 I baked two loaves at a time at 350 for 20 minutes, and they were perfectly done. 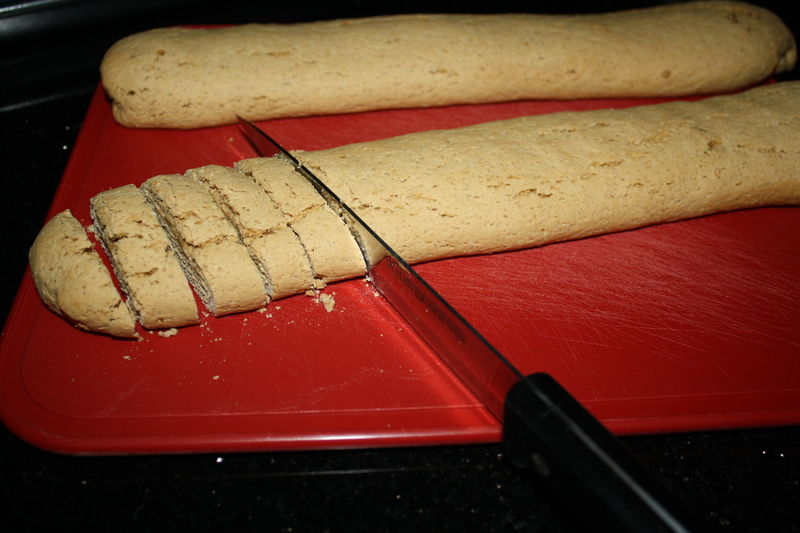 Once they had cooled for 15 minutes, they were cut into half-inch slices. 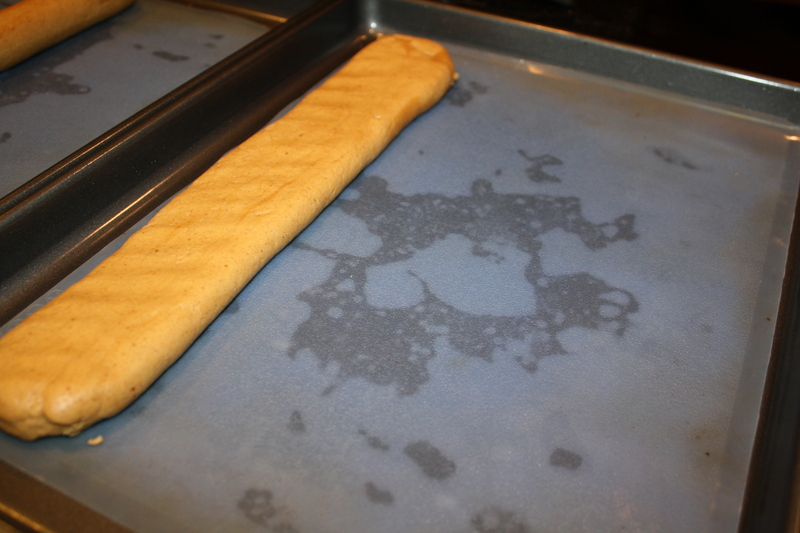 And then I baked those for 5 minutes on each side at 300 degrees. 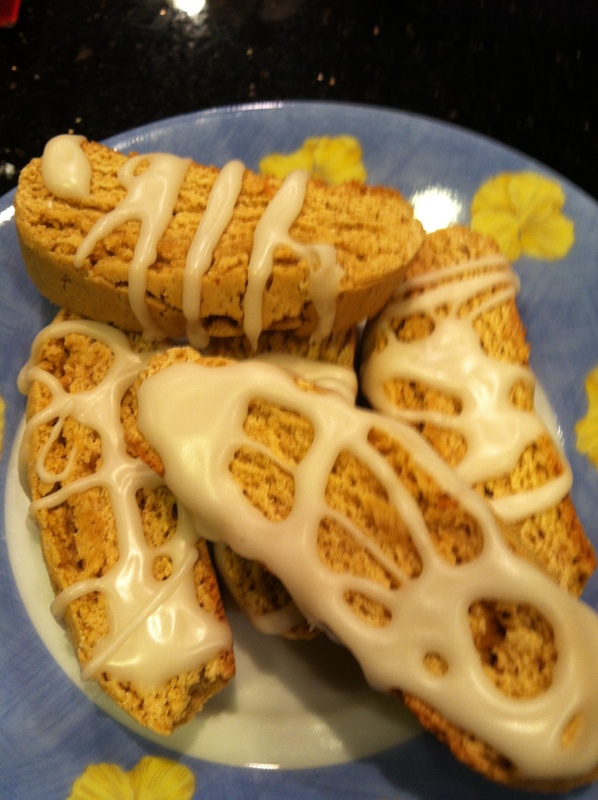 I didn’t want to used white chocolate for the icing, so I used a poured sugar icing. 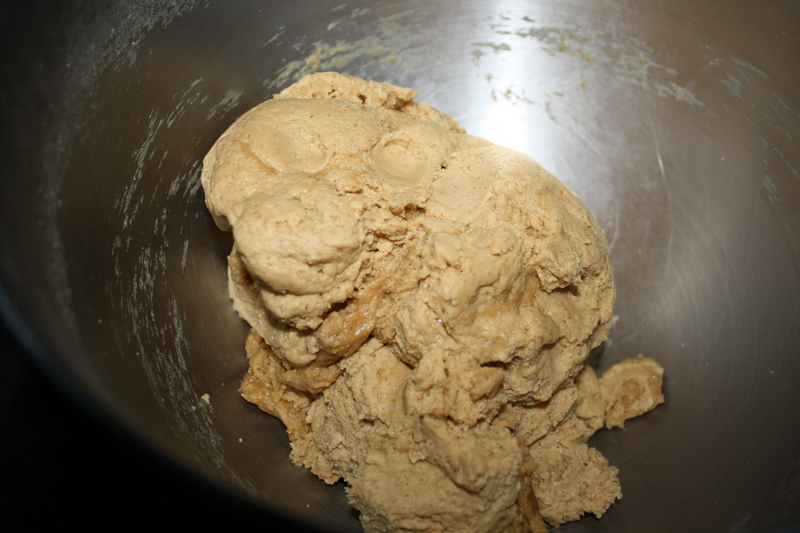 Whisked together until thick but pourable. 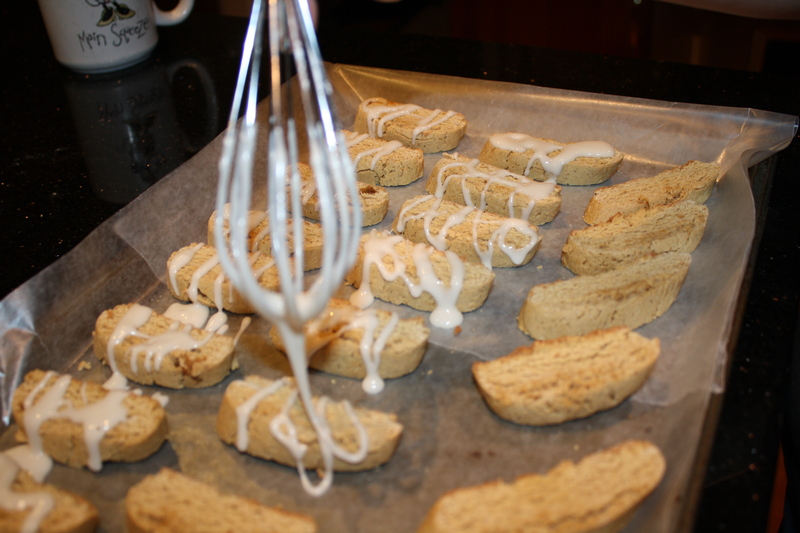 Then I drizzled the icing over the biscotti and let it set.